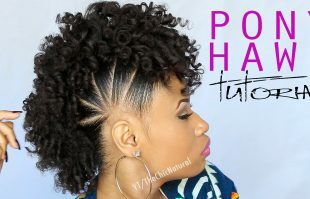 Boy that was super easy! 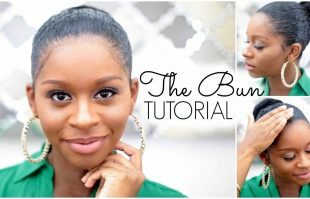 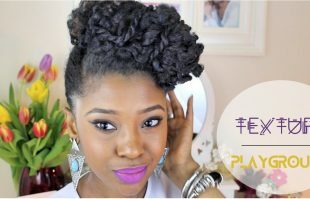 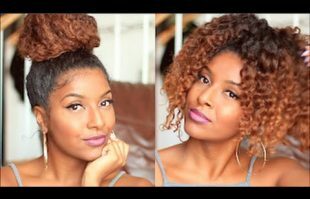 2 Easy simple top knot bun and pineapple hairstyle tutorial that anyone with long hair can do in 2mins or less. 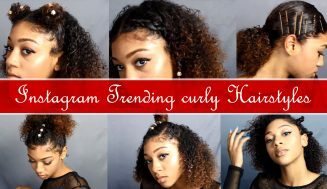 Don’t know what to do with your long straighten hair this summer? 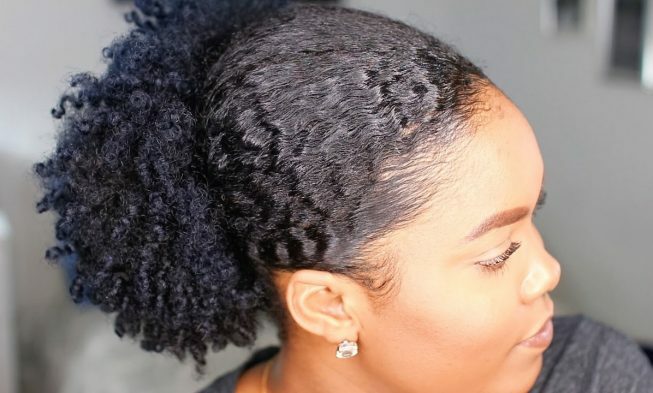 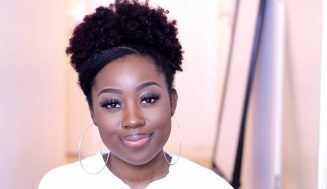 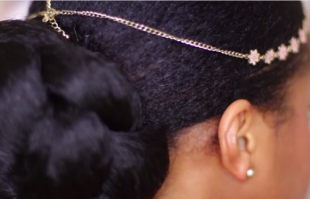 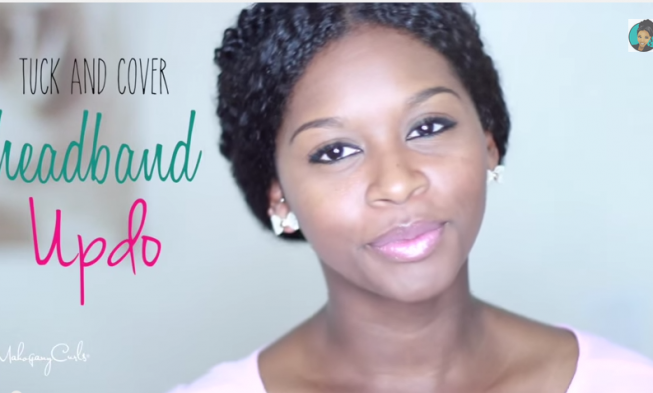 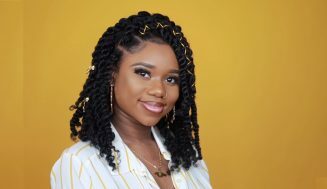 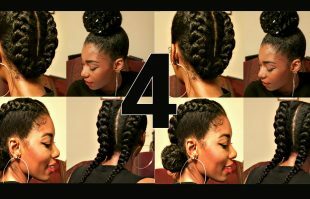 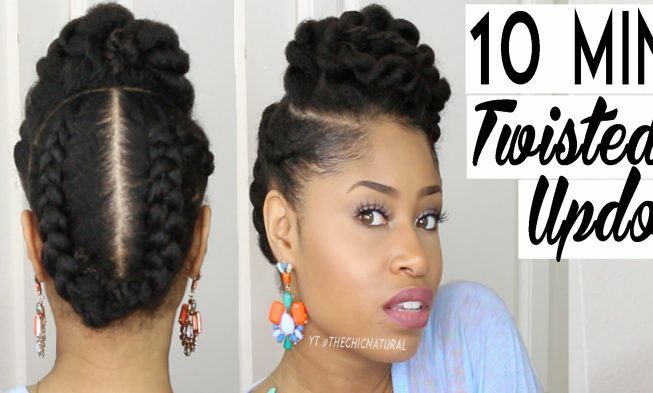 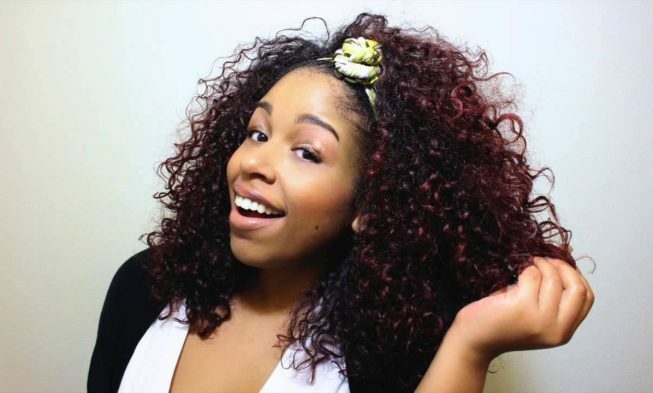 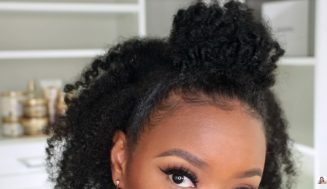 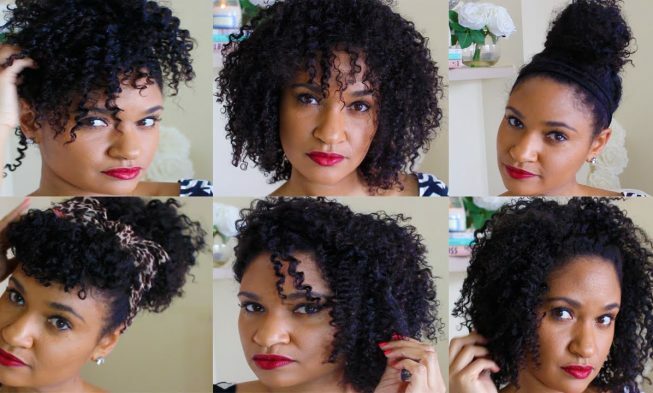 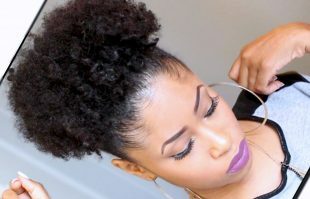 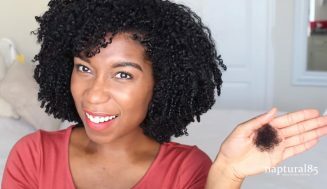 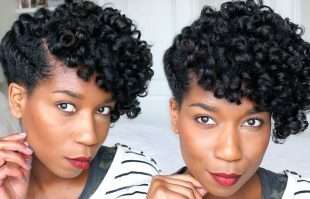 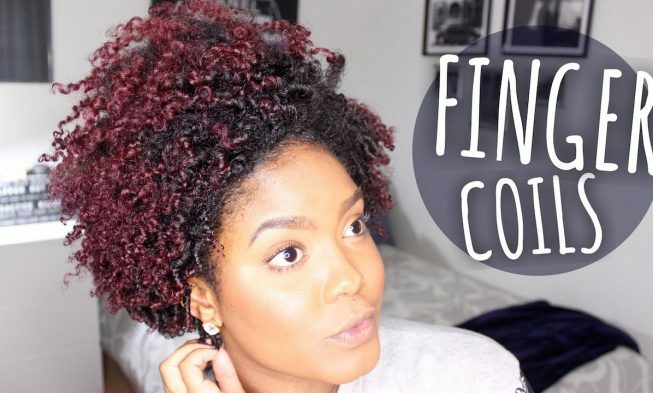 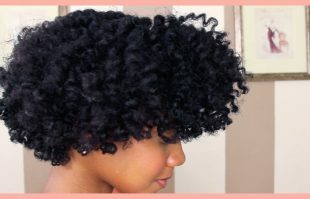 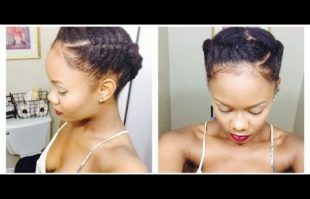 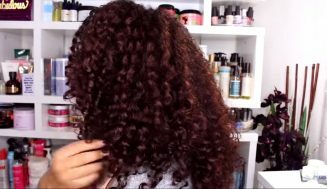 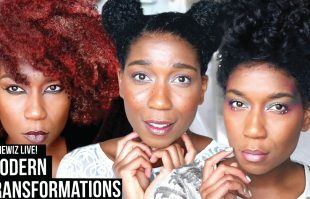 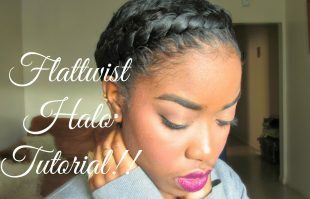 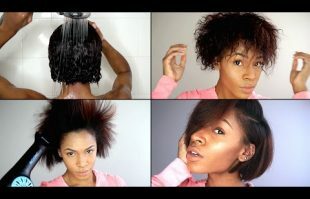 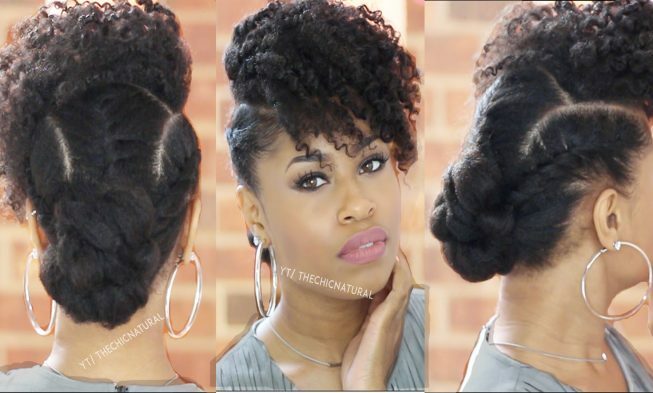 Here are 8 hairstyle for ladies with straightened natural hair. 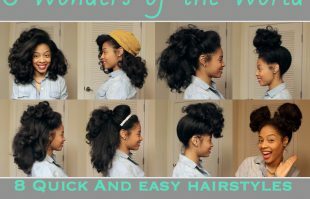 Forget about the same boring hairstyle you do on a daily basis.